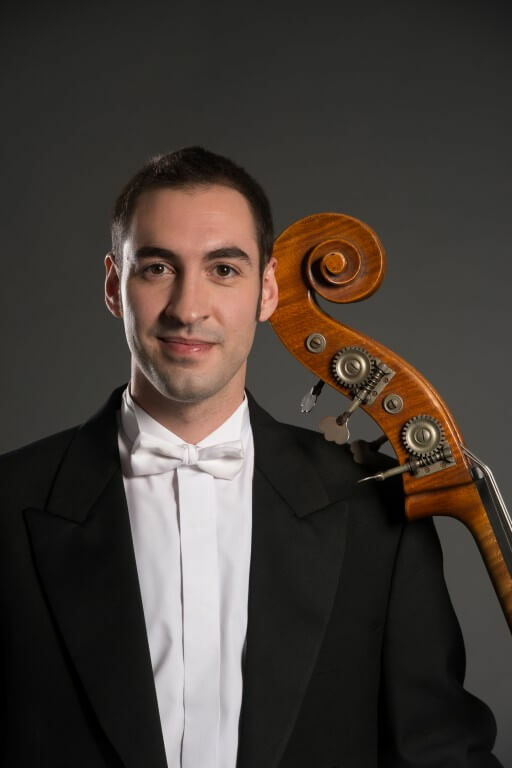 Santiago Costa Martínez, Assistant Principal Double Bass of Hong Kong Sinfonietta, is from Spain. He obtained a Postgraduate Diploma in Performance and Master’s degree in Orchestral Specialism in London at Guildhall School of Music and Drama and Royal College of Music studying with Thomas Martin. He has performed on tour and in concerts with orchestras such as London Symphony Orchestra, National Orchestra of Spain, Gustav Mahler Jugendorchester, European Union Youth Orchestra and Simon Bolívar Youth Orchestra.